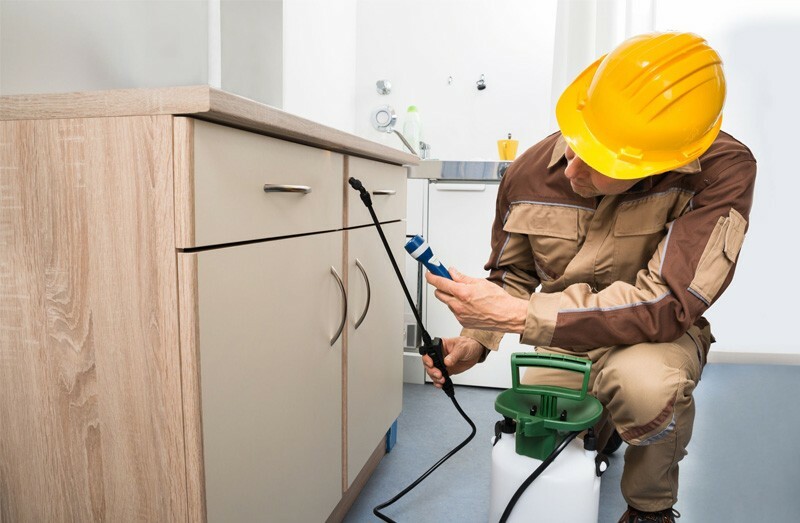 Eary Termite & Pest Services is your source for affordable, dependable exterminator services. 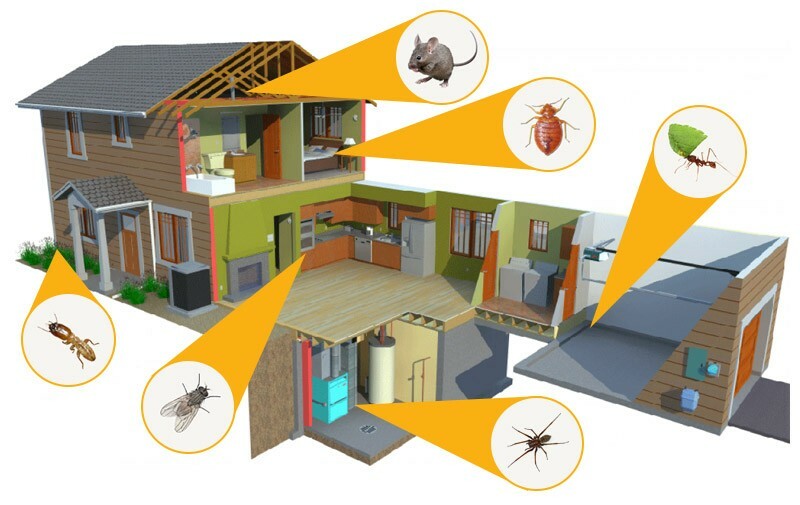 If you have an infestation of rodents, insects, vermin or termites they can ruin your home or office. Before that happens, call on Eary and we will take care of your problem fast! 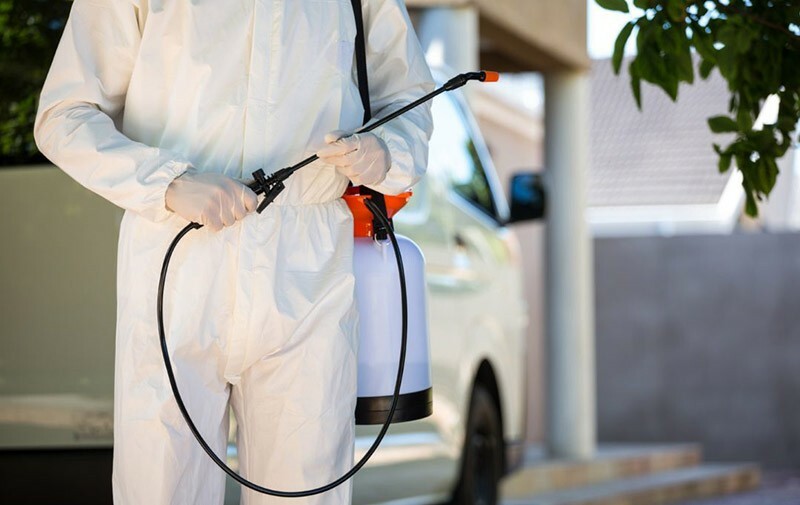 Our Exterminators are trained experts in dealing all forms of pests, vermin and rodents. everything from bedbugs to gophers.